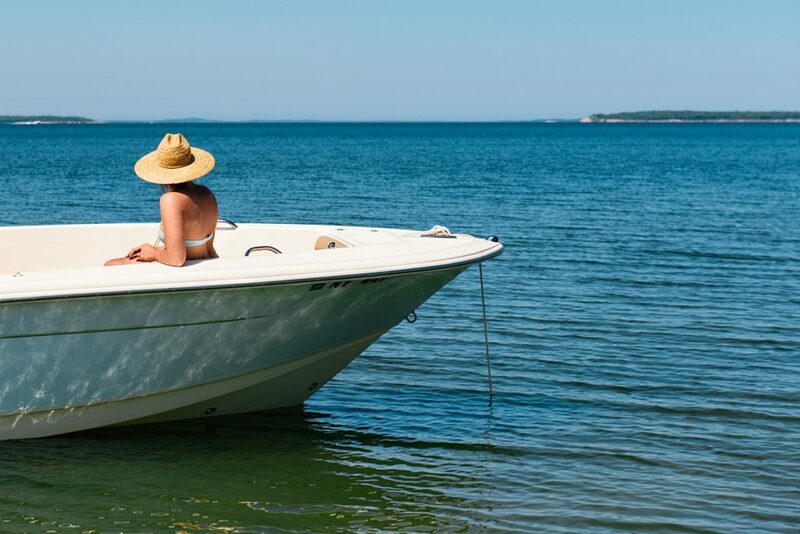 Commercial and recreational fishing dominate the scene in Hampton Bays, a year-round community that’s second only to Montauk as New York state’s busiest fishing port. And while the nightlife scene has been toned down in recent years, it still has several well-attended bars and hotspots. Hampton Bays is still home to many commercial fishermen. 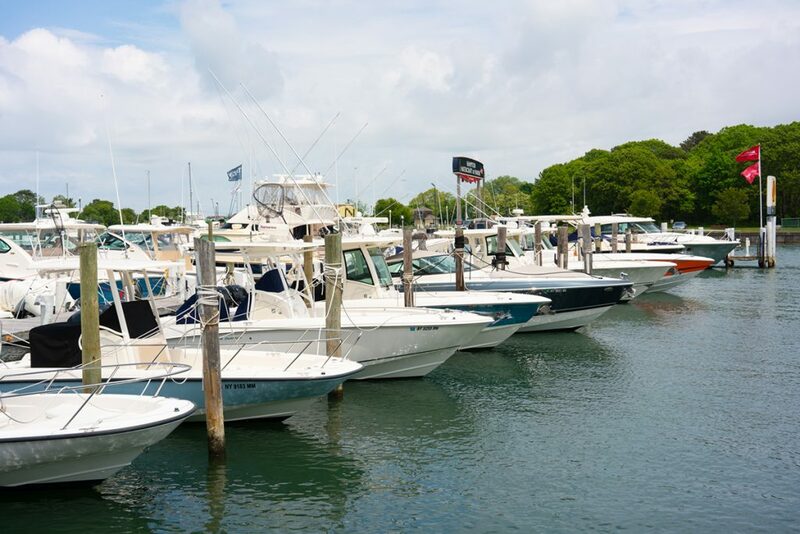 Their trawlers and charter boats traverse the Shinnecock Canal daily, bringing in fresh catch and taking weekenders out for morning fishing excursions. 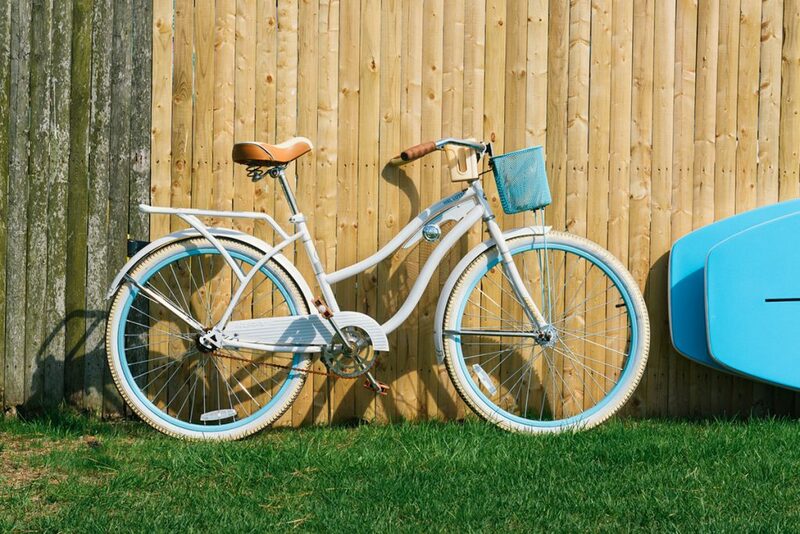 Although a large year-round working-class community resides here, Hampton Bays is also home to a vibrant summer community and a bustling downtown scene. 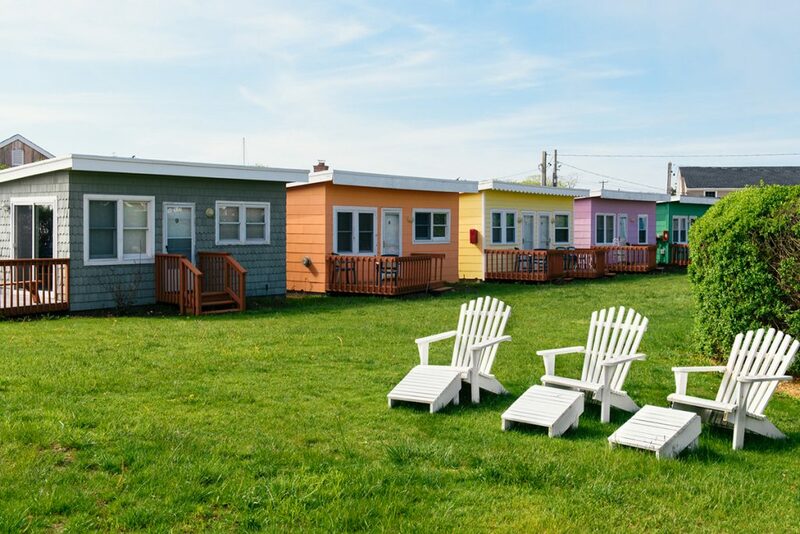 Year-round and summer residents alike can take advantage of some of the best-priced housing options in the Hamptons. Condominiums start around $200,000 and single-family homes around $350,000. 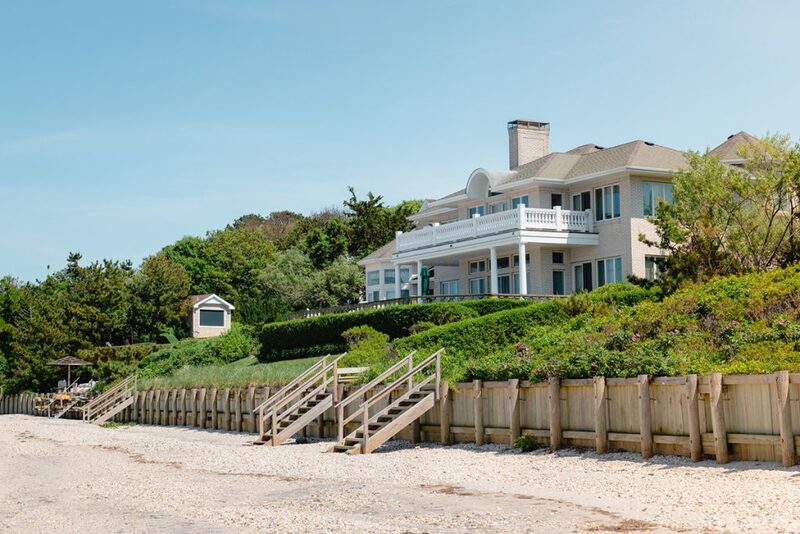 Ranches and shingle-style houses near town or the water’s edge can easily go for upwards of $600,000. For true waterfront properties, buyers should expect to pay over $1 million. Watch the fishing boats come and go as you dine on fresh seafood from this laid-back, waterfront eatery. This public attraction sits on a stretch of Dune Road and offers bathers pristine sandy beaches as well as a changing house. Located on the east side of the Shinnecock Canal, this bayside beach is excellent for sunbathers. The Beach Hut sells food all day, and there’s regular live music on summer nights.